We are pleased to introduce our 2019 - 2020 Bulldogs Select Head Coaches. NOTE: BLOMHA is still accepting applications for Select Head Coaches in the following categories: Novice, Minor Atom, Atom, Minor Bantam, Bantam and Minor Midget. 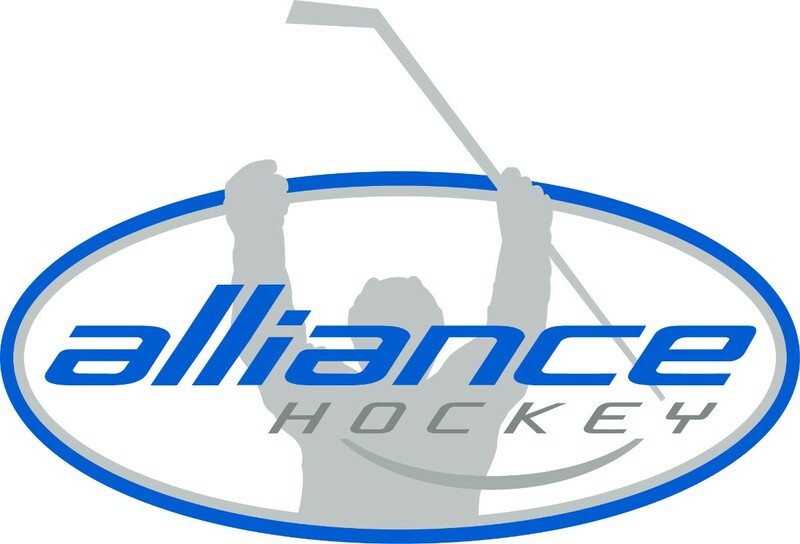 *It is BLOMHA's intention to offer 2 Select teams at each age level from Novice to Midget. These will be balanced teams formed by an equal draft of available players through a tryout process. Tryouts for Select teams will be held from May 21st to June 2nd, 2019. Specific tryout dates and times will be announced on this website after Rep MD tryouts are completed. 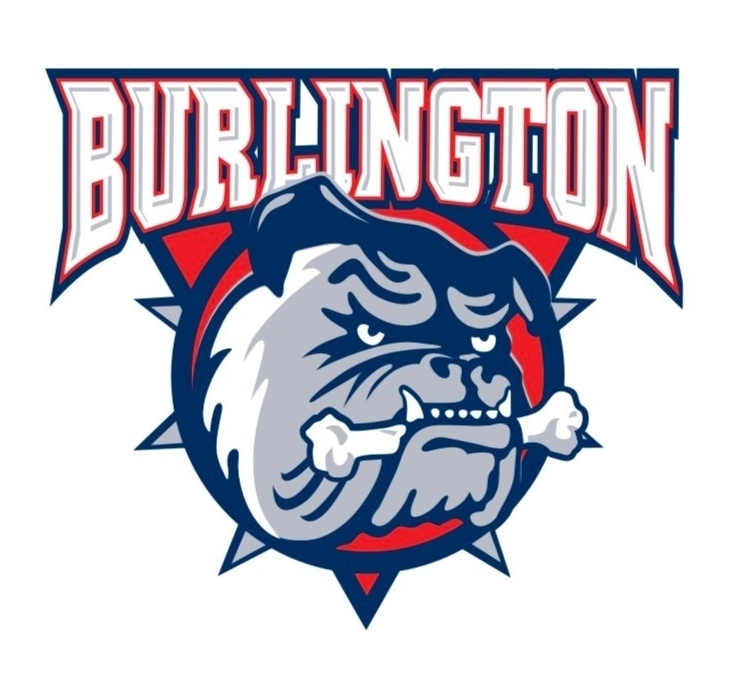 Congratulations to our Burlington Bulldogs Minor Atom MD White team on winning the Minor Hockey Alliance 2018 - 2019 MD Tier 2 championship this past weekend in London Ontario. Our Minor Atom Bulldogs MD team coached by Adrian Jayne finished off a successful 2018 - 2019 season by defeating the London Oakridge Aeros 2 -1 on Sunday at the Western Fair Arena to win the championship. BLOMHA would like to say thank you for all the time and effort put in by the coaching staff and players this season. You Bulldogs bark!